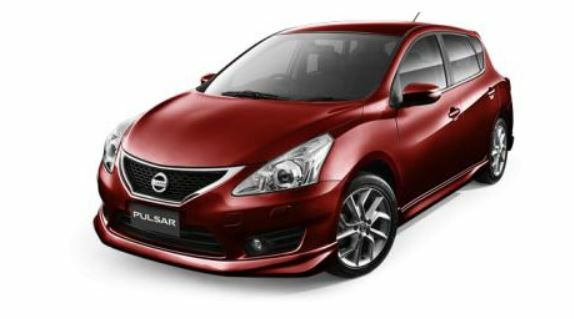 The Nissan Japanese based automaker is planning to introduce a Pulsar Nismo model, even if the forthcoming Pulsar has just been unveiled. With the Nissan Pulsar being unveiled a couple of weeks ago, the guys from Autocar publication stated that the model might lead the way to a future Pulsar Nismo model, even if the automaker hasn’t yet confirmed the news. Andy Palmer, the chief at Nissan, stated in a rather confusing matter that the company might launch “two levels of Nismo” or different models like the S or the GT. But if it does come, the Nissan Pulsar Nismo will be aimed against models from the C-segment, like the Volkswagen Golf, the Renault Megane or the Ford Focus. Other than that, the Nissan Pulsar Nismo is also believed to come with the same 1.6-liter turbocharged unit, also found on the Juke Nismo. Howevr, we do not know for sure how much power will develop. Stay tuned for upcoming news on the Nissan Pulsar Nismo.